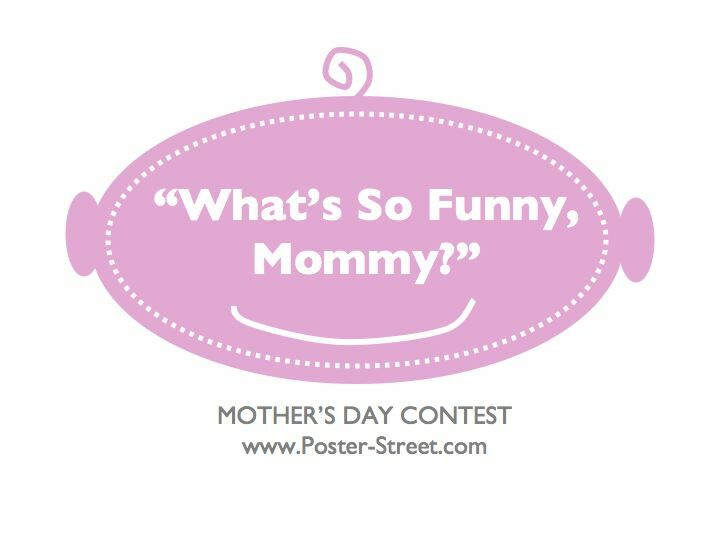 What’s the cutest, funniest, or wisest thing your child has ever said to you? Leave a comment on our Facebook Fanpage and share your child’s wisdom with the world. The top quote (as judged by the most number of “likes”) will receive a $100 Amazon gift voucher. The top ten quotes will also be made into free posters for everyone to enjoy and you and your child’s story will be highlighted on our blog. You are free to post as many quotes as you like — just remember the one with the most ‘likes’ wins the “grand” prize! Contest ends on May 7, 2010. A $100 Amazon.com gift voucher will be emailed to the lucky winner. For more information on how to redeem your voucher and terms and conditions, please click here.